Principal Sam Bass of Miraloma Elementary said the change at the beginning of the school year was prompted by the needs of six to eight students who are outside calling themselves simply boys or girls, according to the San Francisco Chronicle. 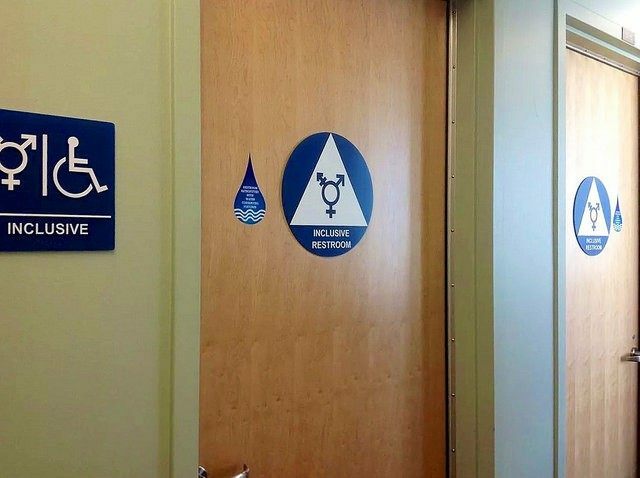 Bathrooms for children older than first grade will be altered in coming years, even outside bathrooms that have multiple stalls. In July 2013, California passed a law requiring public K-12 schools to allow transgender students to pick whichever restrooms they wanted. San Francisco passed similar legislation in 2003. The Berkeley Unified School District boasts one gender-neutral bathroom at each school. The Chronicle reported one first-grade boy at Miraloma prefers long hair and female clothing, while another first-grade boy wears boys and girls clothes, including gold lamé stretch pants.